Clever, innovative design requires imagination, an eye for detail and current industry know-how. Reyform goes above and beyond the typical design process to maximise spaces while minimising costs and construction times. Our passion and experience in prefabricated structures greatly influences the way we design. Sustainability and affordability for the client are at the forefront of each Reyform project. Site location, materials and energy systems are carefully considered during the planning process to maximise the efficiency across each construction. 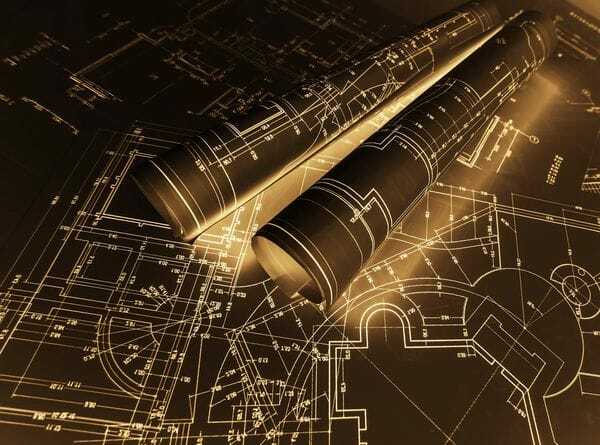 Reyform takes care of all the paperwork - development applications, building approvals, engineering and energy reports. You get peace of mind knowing that all aspects of the approval process will be professionally handled by Reyform. Reyform offers a wide range of drafting services using software packages such as Revit, Autocad, and Microstation. Reyform can prepare your plans and have them digitally stamped through the CADconform software package. CADconform is an add-on to Microstation which ensures your drawings meet the standards set by the vendor. This process is a very complex and specialised area of drafting. Reyform has the knowdege and expertise in amending drawings to specific standards. We also specialise in CAD conversions, such as DWG to DGN and vice versa, having produced thousands of approved drawings for clients such as RIO Tinto and BHP Billiton. At Reyform, we can produce detailed structural designs and shop drawings for manufacturing. We pride ourselves in producing quality, engineered structures with the most efficient and cost-effective designs possible. 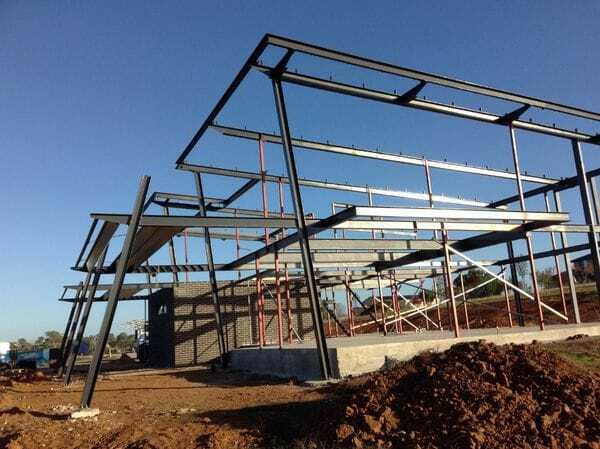 We work with steel fabricators to ensure a seamless manufacturing process and rapid onsite installation. Reyform produces quantity 3D working drawing packages that specify detailed material quantities and cutting schedules. Reyform has the unique ability to design rammed earth for your home or workplace. Too often, rammed earth buildings are incorrectly designed by architects, causing major construction issues. You can trust Reyform to design your rammed earth structure with precision, taking full advantage of its many environmental and construction benefits. Our designers have years of onsite construction experience using rammed earth therefore we have a full understanding of the products' advantages and limitations. Rammed earth is made by ramming a mixture of aggregates such as gravel, silt, sand, and clay between flat panels known as formwork. It is a natural product that is exceptionally beautiful while being highly sustainable. It is structurally strong and durable with a high thermal mass. Rammed earth absorbs heat and redistributes it as the external temperature cools. Well-located rammed earth walls can have a significant impact on energy use, reducing your need for traditional heating and cooling methods. With energy costs on the rise, rammed earth is great option for providing a stable temperature in the home or workplace while reducing our reliance on electricity. Rammed earth is resistant to fire, vermin and moisture. It is non-toxic and being a natural product, it is readily available. We work alongside Rammed Earth Australia to deliver your custom made rammed earth structure / formwork. Click here to see more on rammed earth. Reyform can provide 6 star and above energy assessments for your project. Our custom designed homes will often achieve a higher rating due to Reyform's innovative designs which maximise environmental factors and use materials and systems selected to minimise running costs. All of our projects use recyclable, sustainably sourced materials. We reduce, reuse and recycle wherever possible and source timber only from sustainable plantation forests. At Reyform, we pride ourselves on our ability to effectively design homes and structures that use unique, natural products such as Rammed Earth. At Reyform, we use only sustainable systems for all builds such as WELS rated water fixtures, energy efficient appliances and temperature controls. Modular constructions use less waste, which is not only great for the environment, but also means the price of materials are greatly reduced in comparison to a traditional build.Modular and prefabricated structures are unique in that they have the significant benefit of being constructed under one roof meaning noise, building waste and rubbish are minimal.